In today’s episode Paula Digby shares five questions from the AMA conference in Chicago last month. We begin with whether the E&M guidelines will be updated soon, and continue with a G Code that has been deleted for 2018. Next there’s a scenario involving a patient receiving hydration for a length of time, having a break from the hydration, and receiving additional hydration on the same day. Mini laparotomy during a laparoscopic procedure is next, followed by our final question regarding the use of a student as a scribe. 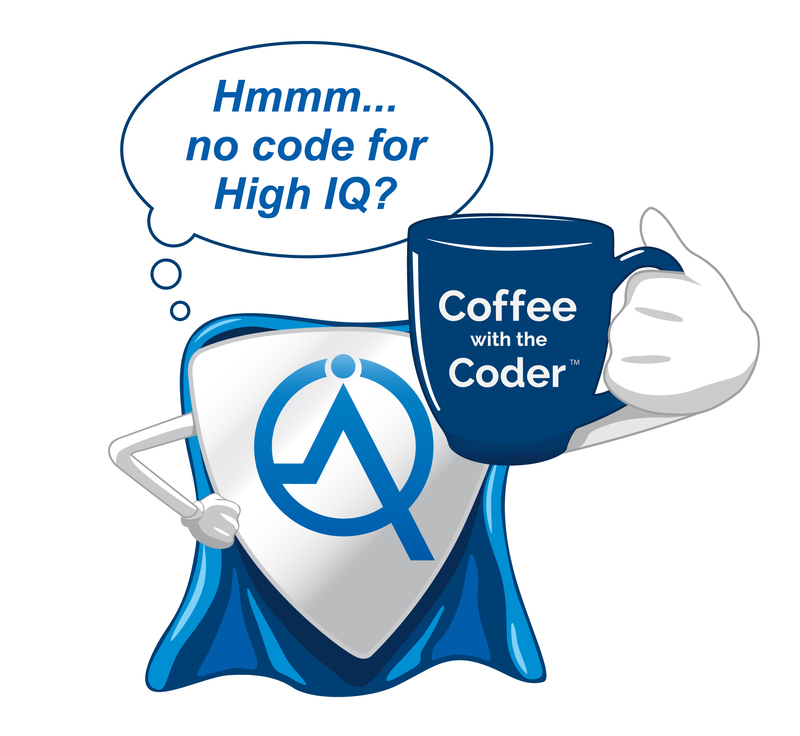 Send in your questions for the next episode of Coffee with the Coder® and you could be “mugged” with a FREE official Coffee with the Coder® mug!